Positively Amy: Mia Mariu Review + Giveaway! 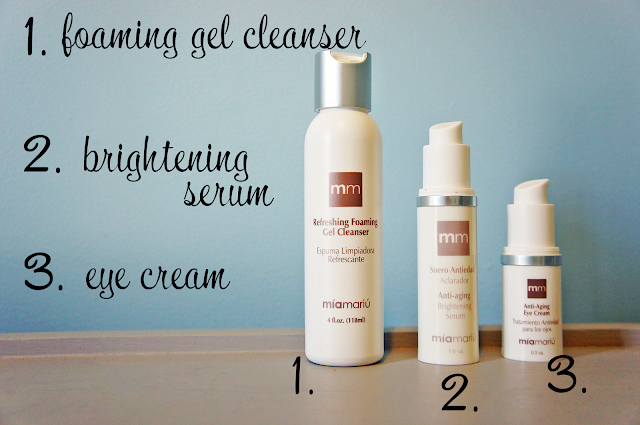 Mia Mariu Review + Giveaway! I'm excited to share Mia Mariu's anti-aging products with you. You might be thinking: Amy, you're 25, what are you doing with anti-aging products? PREVENTION! I swear I already have wrinkles (pretty sure Carter gives them to me). What can you do? He's worth it. These skincare products are my new favorite. The foaming gel cleanser smells SO good. The serum is light and won't sweat off in the heat of the summer. And the eye cream? Amazing. I have sensitive eyes and a lot of eye creams make my eyes sting, but this one is perfectly gentle. I've been using these products daily. We went to my parents house for the weekend when we had Carter's party for his second birthday, and I left the foaming cleanser there. I had a minor heart attack until my sister told me she could bring it to me in a few days. Whew! 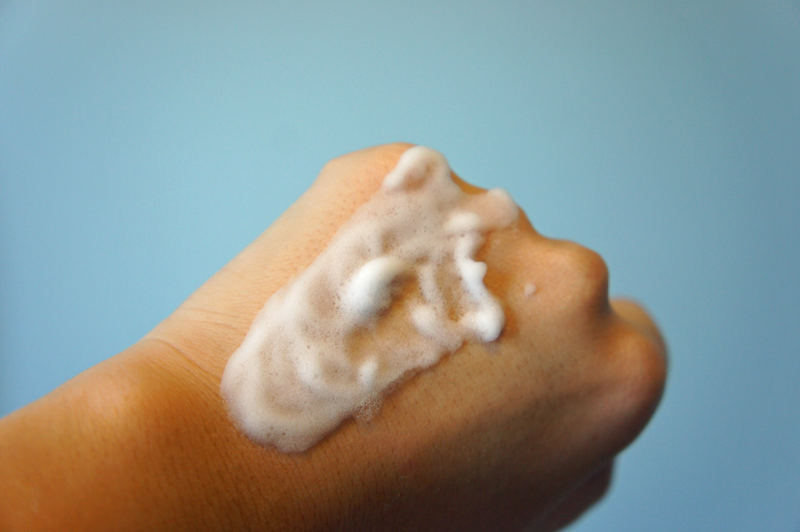 The cleanser comes out of the bottle in a gel form, but quickly turns into a foam. It feels so smooth and soft. Score. I really like this face wash because it doesn't dry out my skin at all. I hate that tight, dry feeling some cleansers give me. Right about now you're probably wishing you had these in your bathroom, am I right? Well, you're welcome. Mia Mariu is giving away one set of anti-aging products (one foaming cleanser, one serum and one eye cream) to one winner! It's an $87 value! (Open to US/CAN only). I received one or more of the products mentioned above for free using Tomoson.com. 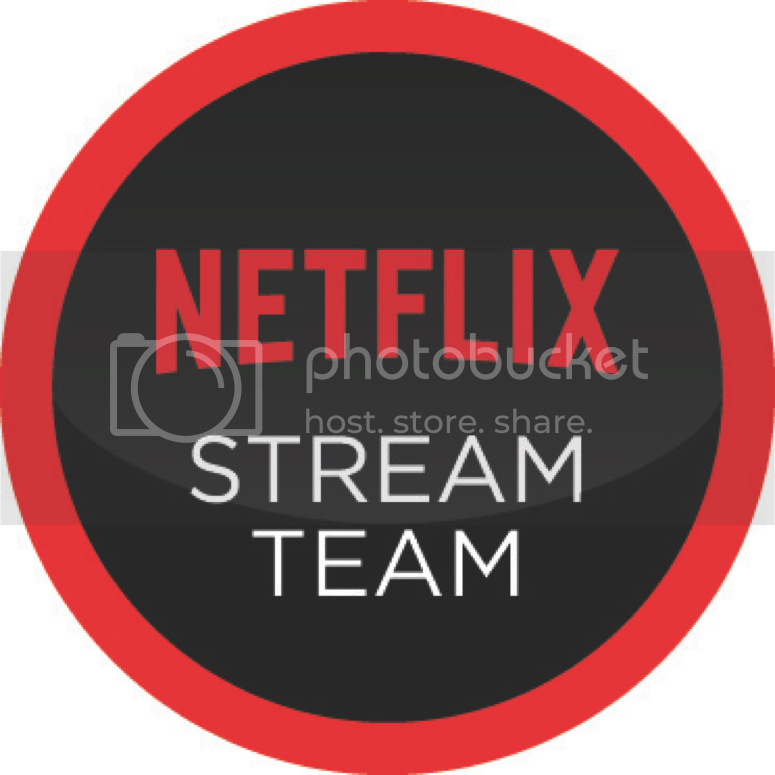 Regardless, I only recommend products or services I use personally and believe will be of interest to my readers. This would be amazing, thanks for the great opportunity! This is such a great giveaway, thanks for the chance to enter in it. Looking forward to continue reading!